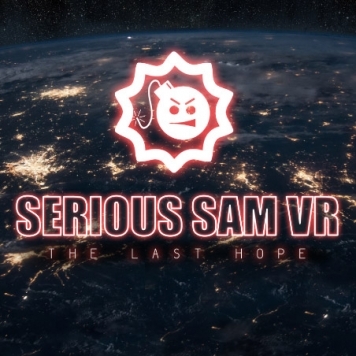 Serious Sam VR: The Last Hope is an action VR game developed by Croteam VR. 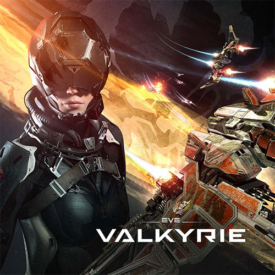 This VR FPS published by Devolver Digital has hit Steam Early Access on October 17. 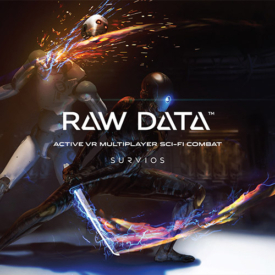 Step into the shoes of the Earth Defense Force’s greatest hero in this unique VR simulation based on Sam Stone’s own log files from his time as captain of the Battlecruiser Saratoga. Experience the missions that turned Captain Stone into the legend that he is today. The Last Hope has graphics to cry out for. Serious Sam VR: The Last Hope is an action VR game developed by Croteam. 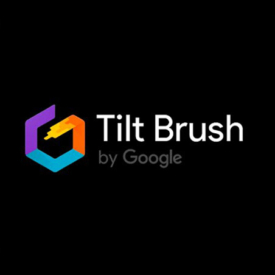 This VR FPS published by Devolver Digital has hit Steam Early Access on October 17.